We are quickly approaching our most popular wedding season and for many couples, planning is about to be taken up a notch. But keep in mind, there are such things as wedding myths! And sometimes these cause more stress than they’re worth. 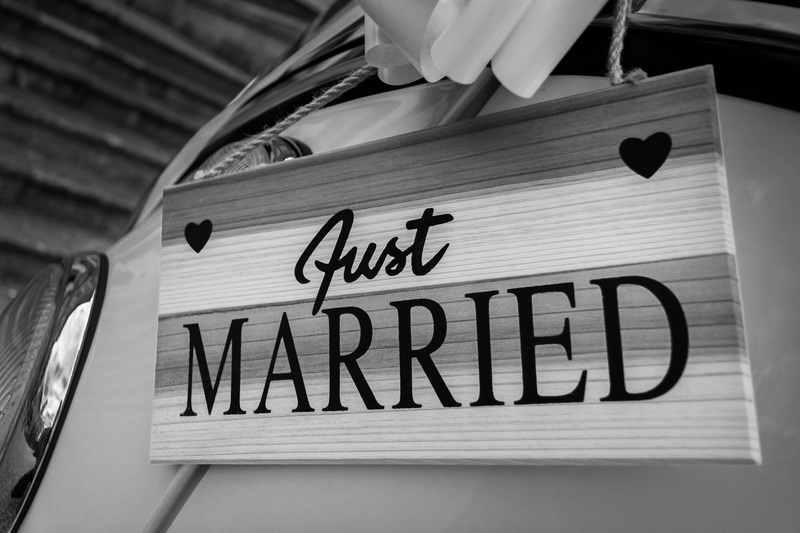 If you are including some wedding traditions that don’t make a whole lot of sense to you, take a step back and assess whether they’re worth thinking about or if they are… just wedding myths. Planning can be complicated enough as it is, so we’re here to debunk the top five wedding myths and make things a little easier for you. Traditionally, parent’s names were included if they were paying for the wedding. As more and more couples these days pay for their own weddings, this tradition is slowly phasing out. Even if your parent’s are funding all or part of your wedding, you don’t necessarily need to include their names. Your wedding guests are there to celebrate the day with you, not keep tabs on who paid for what. The age-old “something old, something new, something borrowed, something blue” is nothing more than a little wedding superstition. But when you discover the origins of wedding traditions, you’d be surprised at how little relevance they actually have to the success of your wedding day. Should we call them wedding traditions or wedding myths? Plan your day the way you want it and leave your superstitions behind. Some traditions can be nice, like having Dad walk you down the aisle, or exchanging rings as a symbol of your union. But you don’t need to adhere to wedding traditions unless you think it is going to add value to your day. This is more of an instinct than a myth, but we are very accustomed to thinking there should be an equal number of bridesmaids to groomsmen. 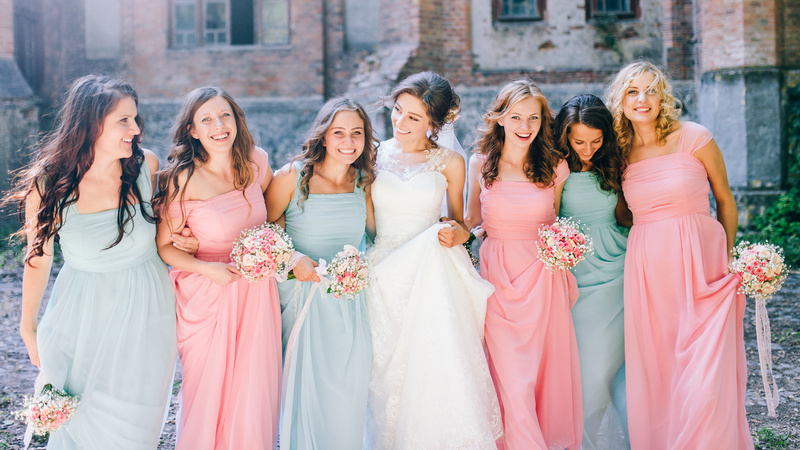 Even if you had planned to have equal numbers, there is always the possibility that an unforeseen circumstance stops a bridal party member from attending the wedding. This is reason enough to move away from this myth. Rather than thinking of how many spots you have to fill, think of who you really want to have by your side. Don’t panic about symmetry, this doesn’t matter. 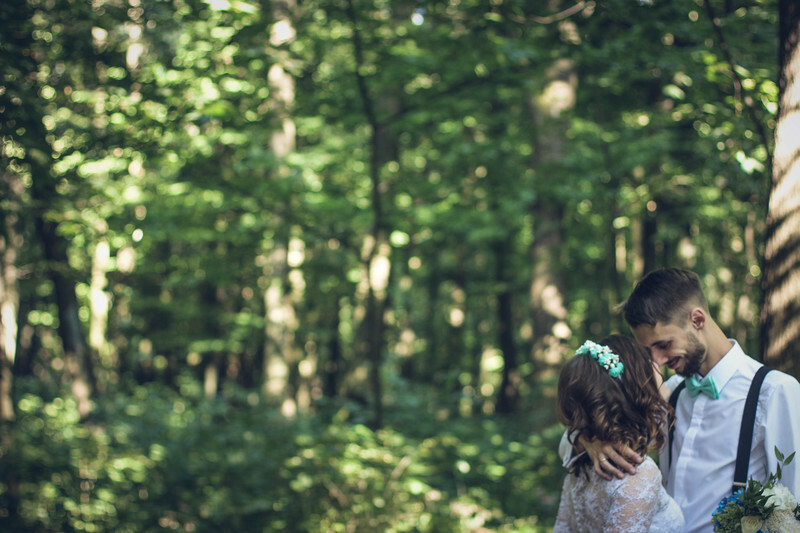 Your wedding photos are not going to be ruined by a slight imbalance, your photographer will know how to handle it. Of all your moments as a couple, your wedding day is one of the happiest. Separating the bride’s family and friends from the groom’s family and friends during the ceremony seems like a contradiction to what the day is all about. It’s a wedding after all, not a spectator sport. These days it’s common to have met most of your partner’s family and friends before the wedding day. You might even have a great relationship with many of them anyway. Splitting into two sides adds all sorts of complications you don’t need thrown into the mix during your planning phase. You can blame Queen Victoria for this tradition. She wore white to her wedding simply because she liked white. From then on it sparked a trend and became a symbol of the elite (after all, only an affluent woman could afford to wear an easily-soiled dress just once). It’s ok to be adventurous. It’s ok to showcase your personality. It’s ok to wear colour. We are so lucky to live in such a creative time, so let’s embrace it! 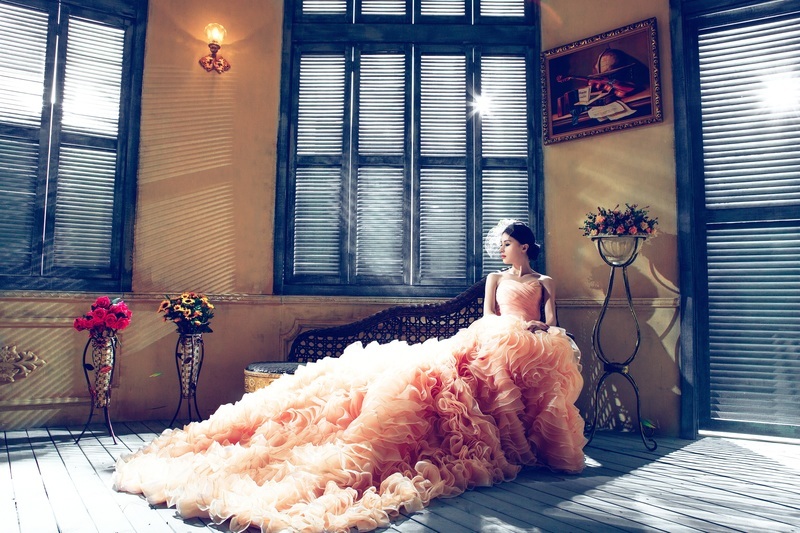 Wedding fashion has come so far in the last couple of decades that we are now spoiled for choice. 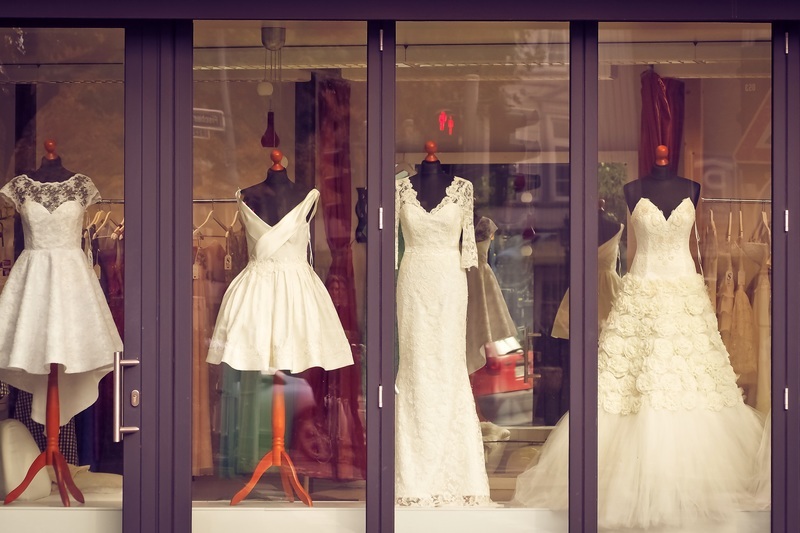 We no longer have to settle for puffy sleeves and ill-fitting dresses (unless you want to, of course), wedding gowns can be anything you want them to be. No two weddings are created equal and we see many different kinds at Markovina Vineyard Estate. Every wedding that passes through our venue has its own set of qualities that make it memorable. 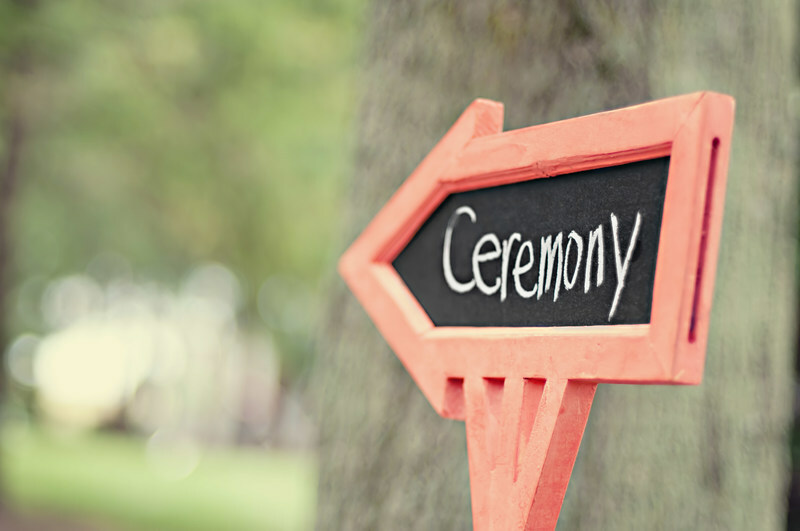 Don’t be shy about moving away from wedding traditions. Using your own creative ideas will help your wedding to be the unique event it deserves to be. Not sure if something will work? 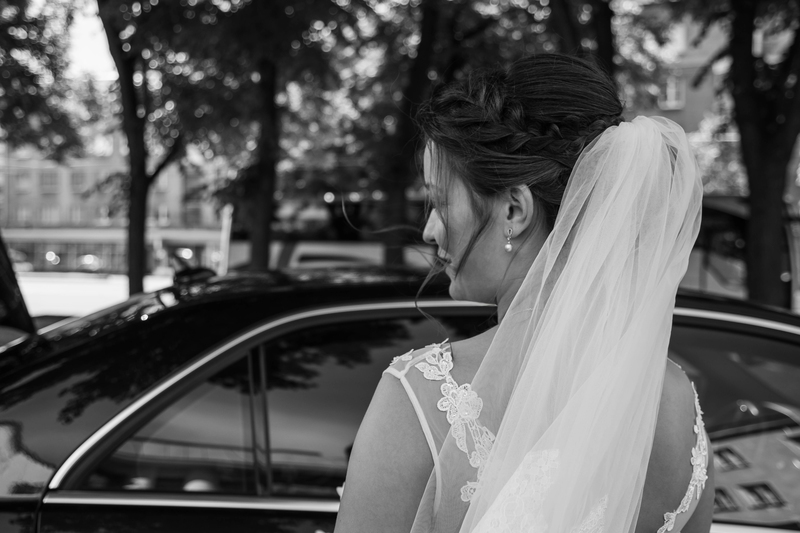 Call Markovina today and ask our team of wedding experts, we are only too happy to help. But at the end of the day, the key is to trust yourself. Be confident, be bold and do it your own way.